The Northern New York Community Foundation and Frances Anderson Luck recently formed a partnership through the establishment of the Frances Anderson Luck Foundation. The Northern New York Community Foundation is pleased to invest $40,000 in local food pantries and soup kitchens in Jefferson, Lewis and St. Lawrence counties. The board-approved grant will help strengthen programs and stock shelves at community food pantries, thrift stores and soup kitchens across the tri-county region. 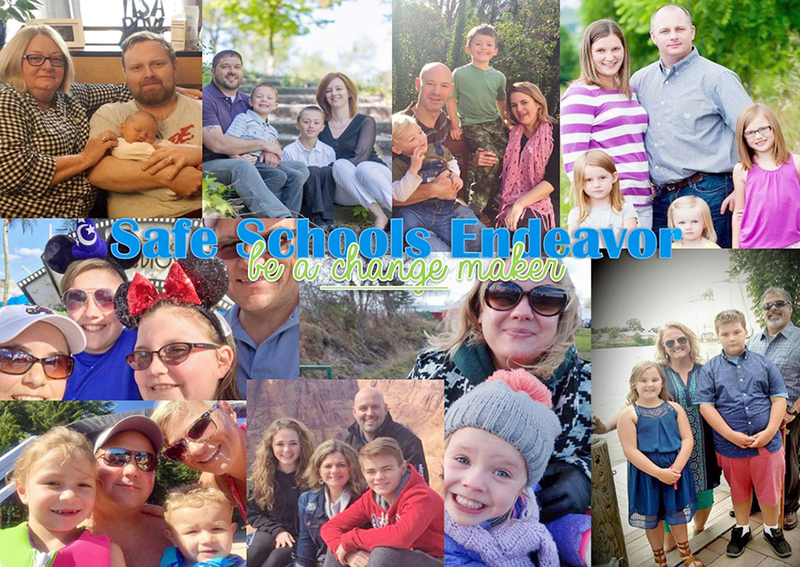 The Safe Schools Endeavor, in partnership with the Northern New York Community Foundation, has awarded nearly $30,000 in grants to 15 schools in Jefferson and Lewis counties for the 2018-2019 school year.